Cinematic terrorists kidnap a starlet to further their struggle against Hollywood banality. Cinematic terrorists kidnap a starlet to further their struggle against Hollywood banality. When Hollywood star Honey Whitlock (Melanie Griffith) comes to Baltimore to attend a gala screening of her film 'Some Kind of Happiness' she walks straight into a trap set by cinematic terrorists The Sprocket Holes. Dedicated to the struggle against Hollywood banality, and led by the guerilla filmmaker Cecil B. Demented (Stephen Dorff), the Sprockets kidnap Holly and force her to star in their agit-prop epic 'Raving Beauty'. But before long the kidnap victim does a Patty Hearst-style about-face and joins her captors in a series of attacks against respectable cinema, attacks which soon incur the wrath of the powers-that-be. When Hollywood star Honey Whitlock (Melanie Griffith) comes to Baltimore to attend a gala screening of her film 'Some Kind of Happiness' she walks straight into a trap set by cinematic terrorists The Sprocket Holes. 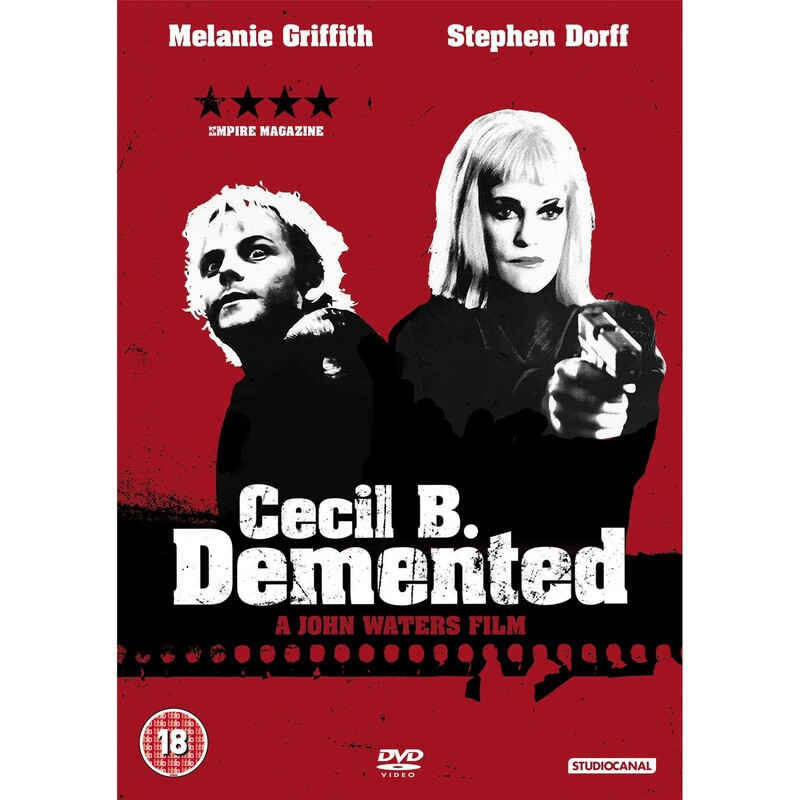 Dedicated to the struggle against Hollywood banality, and led by the guerilla filmmaker Cecil B. Demented (Stephen Dorff), the Sprockets kidnap Holly and force her to star in their agit-prop epic 'Raving Beauty'. But before long the kidnap victim does a Patty Hearst-style about-face and joins her captors in a series of attacks against respectable cinema, attacks which soon incur the wrath of the powers-that-be.